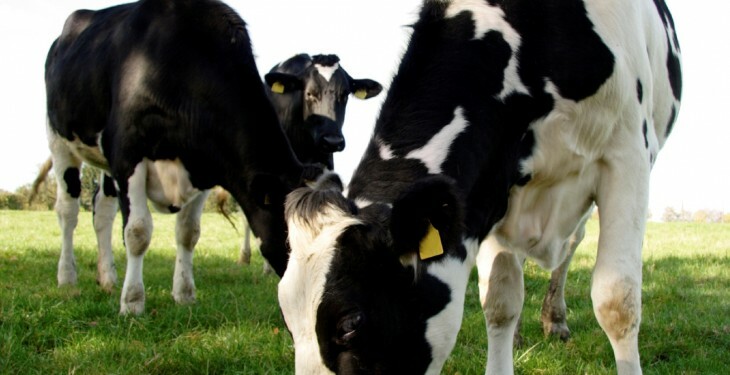 Spring growth has been relatively slow to date, increasing the proportion of supplements in the milking diet on many farms, according to Teagasc. However, it noted from both a nutrition and economics viewpoint, it is important to maximise daily intake of grazed grass as growth recovers. The table below shows the energy, protein, and fibre values for a range of feeds. The most limiting nutrient for the dairy cow is energy (UFL). It is generally quite straightforward to provide enough true protein (PDIE) to meet requirements. High crude protein is often assumed to mean quality feed but this is not strictly true. Teagasc highlights as an example, sunflower meal has high crude protein but is a low-grade feed, due to its poor energy value. It stresses that farmers should take note the excellent energy and PDIE values of quality grass relative to other feeds. Also, the cost per unit of energy and protein is around one third that of concentrate ingredients. However, where supplementation is needed due to grass intake shortages, some guidelines are needed. Concentrates based on high digestible fibre ingredients (beet pulp, soya hulls) work best with spring grass. 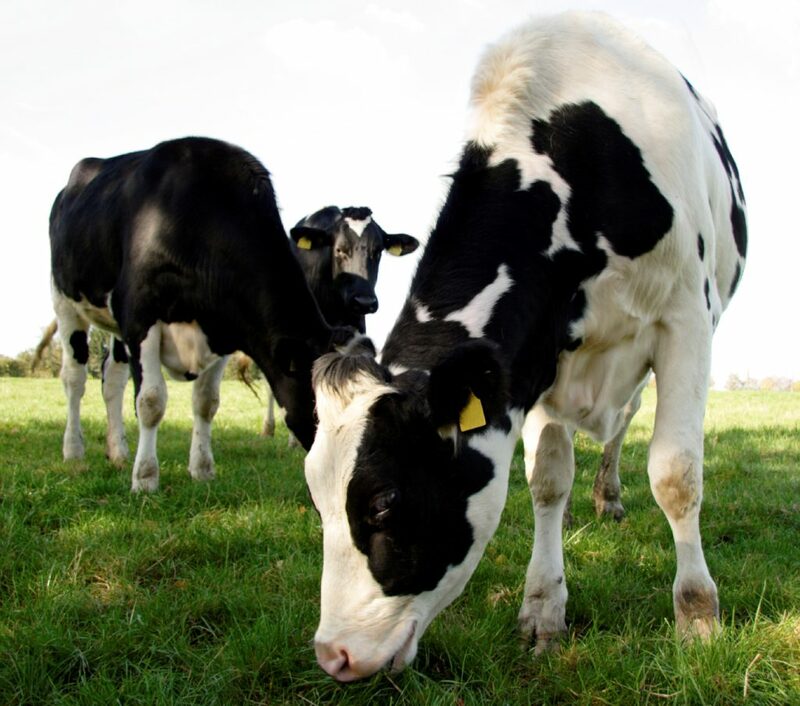 These provide energy for higher milk solids output and promote stable rumen function. Aim for a concentrate of 0.93 to 0.95 UFL as fed; crude protein levels of 13-15% are adequate with quality grass.